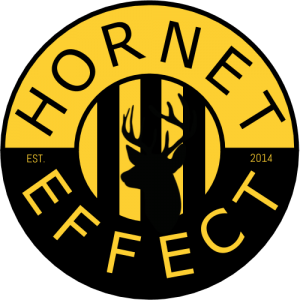 horneteffect is a hub for Watford supporters to voice their opinions on the everyday matters that surround the club. We are currently a Fanzine and blog where we want YOUR voice to be heard. From the 17/18 season, we will be releasing regular fanzines which are sold outside The Vic’ on the famous stretch that is Occupation Rd. We are currently looking for writers, podcasters, statisticians, you name it, who have a passion for supporting Watford . If you are interested you can either email us off the ‘Contact’ page or you can go to our Twitter page ‘ twitter.com/horneteffect ‘ and send us a message.